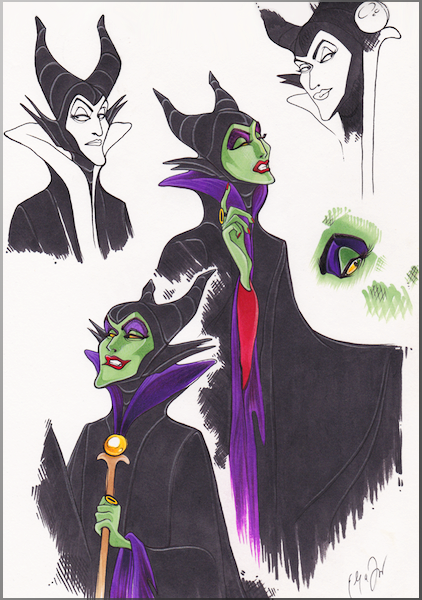 Maleficent en Compost. I don't normally post sketches of messy practice pages from my sketchbook as featured works of art, but I worked on this for a long while so I felt like it was worth it. I wish the scan had come out sharper though, meh. I hate when I see fan art of Malef. 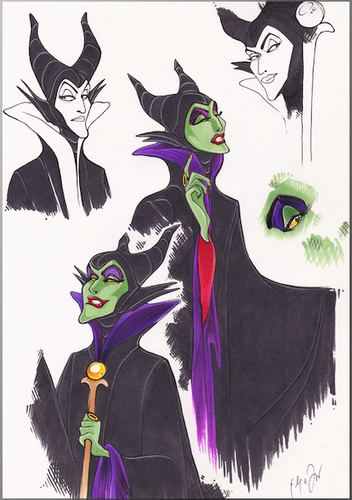 Wallpaper and background images in the Maleficent club tagged: photo maleficent sleepingbeauty villain marcdavis disney.